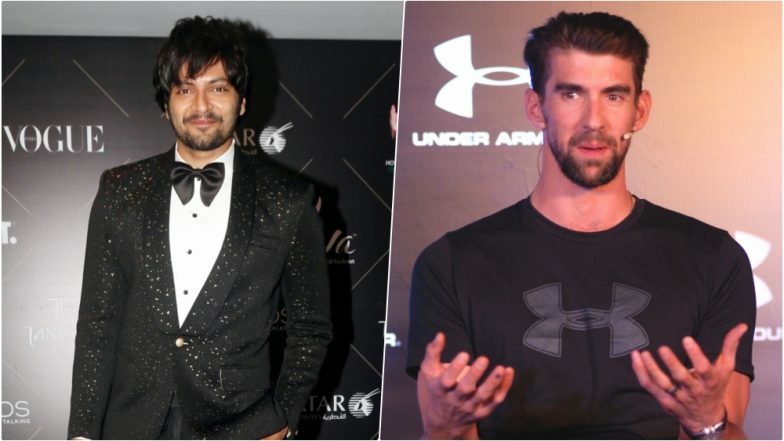 New Delhi, March 28: Actor Ali Fazal says meeting the most successful and most decorated Olympian Michael Phelps here was a huge fanboy moment for him. The two even exchanged fitness tips. IPL 2019: Delhi Capitals Players Exchange Notes With Olympic Legend Michael Phelps. 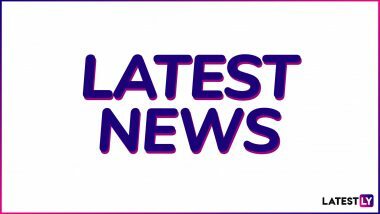 Ali, who has been working on his fitness under trainer Mustafa Ahmed, attended a training session with the US swimmer here on Wednesday. "It doesn't get any bigger than Michael Phelps. The man's a legend and achieved tons in his career. Twenty eight medals from one single athlete is no short of legendary," Ali said in a statement. "When Mustafa told me about this opportunity, I didn't even have to think twice. It's a great opportunity and to train with someone who's a fitness inspiration for so many..." Meeting Phelps was a "huge fanboy moment" for Ali.